Chat 2 Charlie is committed to keeping fees reasonable by offering discounted online bookings. 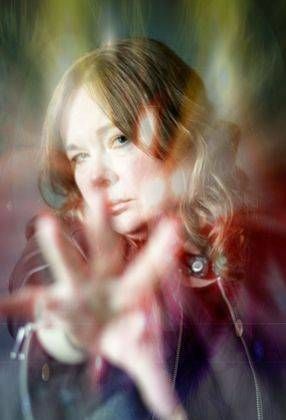 Psychic Medium, Tarot Card Clairvoyant. In-person, Buckinghamshire. Internationally via Skype. One 40 minute train from London!